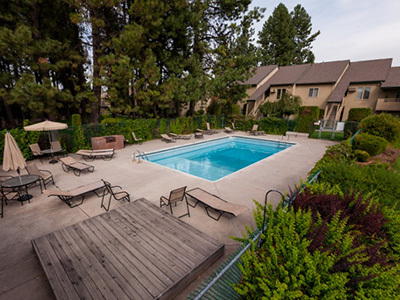 HFO Investment Real Estate (HFO) is pleased to announce the portfolio sale of 104-Unit Cedar Hollow and 58-Unit Cedar Willow in Spokane, Washington. Completed in 1988 and 1990, Cedar Hollow and Cedar Willow are located within three blocks of each other in the South Hill region of Spokane, an area experiencing significant growth. HFO partners Cody Hagerman, Tyler Johnson, Rob Marton and Greg Frick represented seller PTLA Corporation of Walnut Creek, California. The property sold to a private individual investor in Southern California. “Cedar Hollow and Cedar Willow’s desirable location and demonstrated rent growth offered the new buyer an excellent opportunity to acquire a significant number of units in the Spokane market and to reduce management costs due to their proximity. Both properties feature courtyard construction centered around landscaped green space and pool. The sale represents a price per unit of $76,852 or more than $91 per square foot.